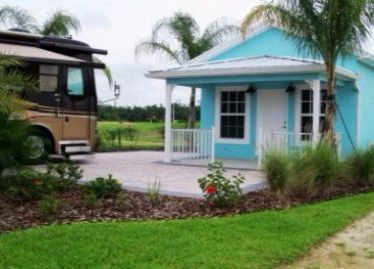 Custom Casita designs, Quality Construction! 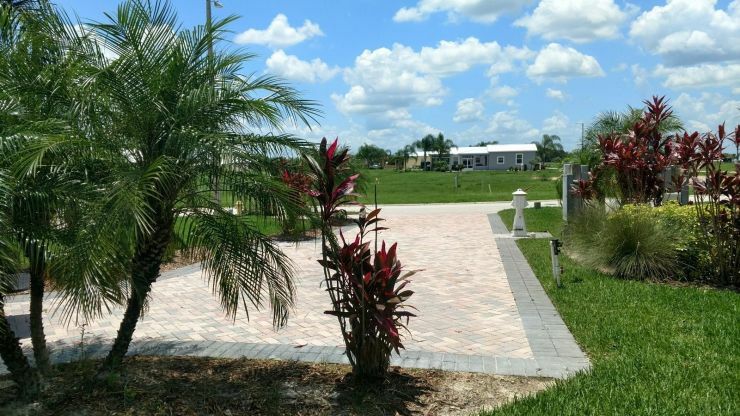 Paver pads starting at only $29,700!!! Discover your outdoor living Dreams! 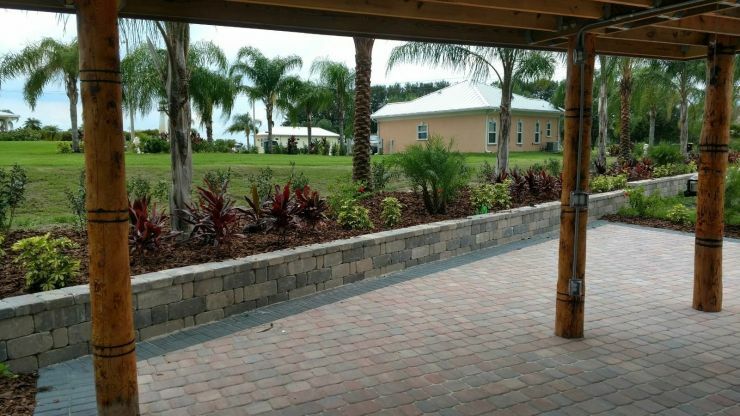 Constuction is handled by one of Central Florida's highest quality and most reputable builders, Joe Goldsmith Construction, Inc.